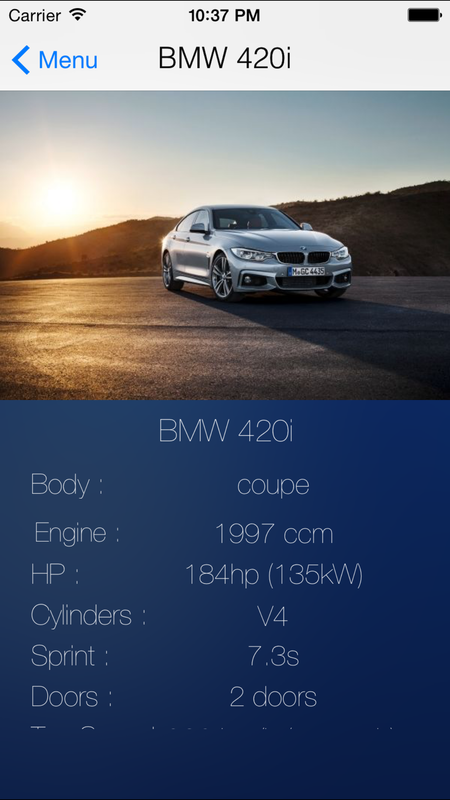 Autopedia looks great on any device. 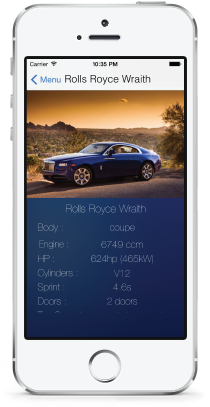 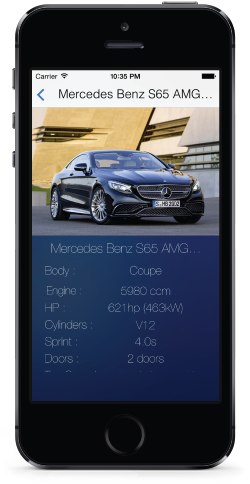 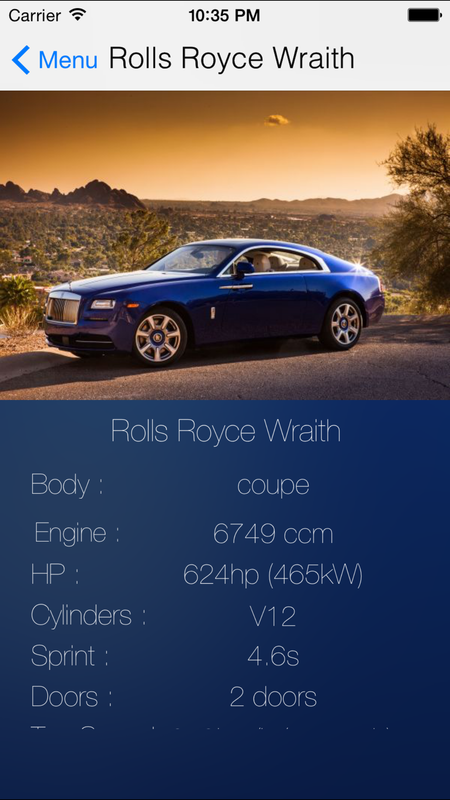 The Apps responsive design allows for smooth scrolling, and a simple search bar to easily find any car listed. 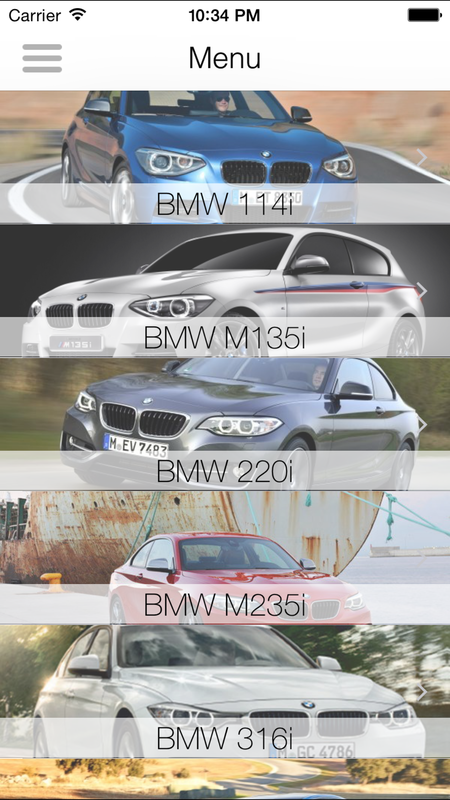 Sets of vibrant images will help you enjoy viewing each car along with all its specifications and price. 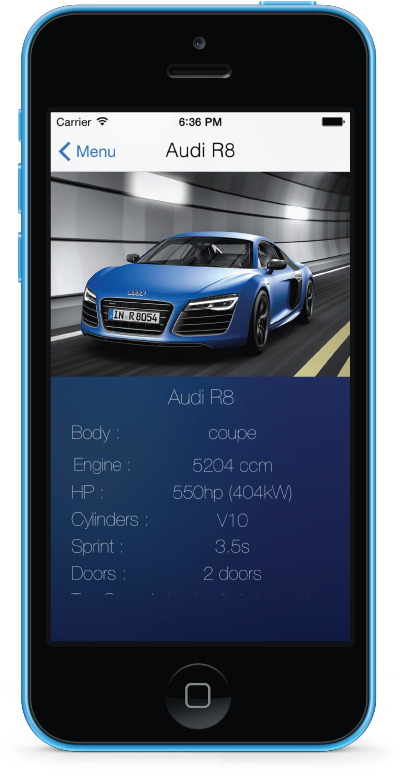 The Apps contents are constantly updated with new Cars and detailed information. 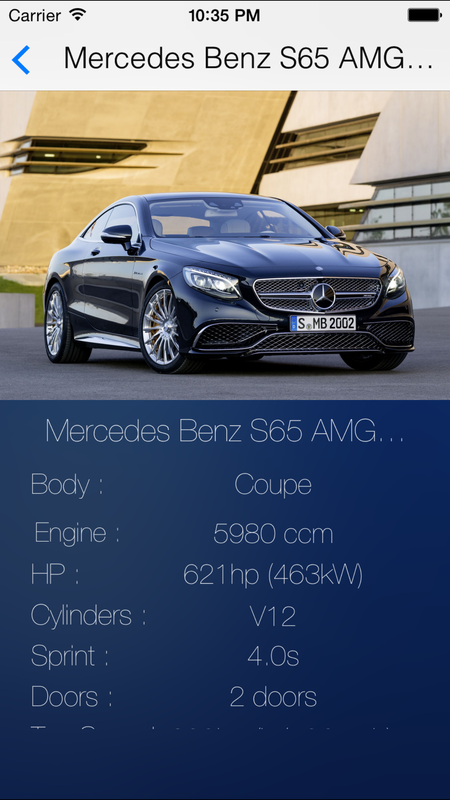 When the App starts up the user is taken directly to the list of cars. 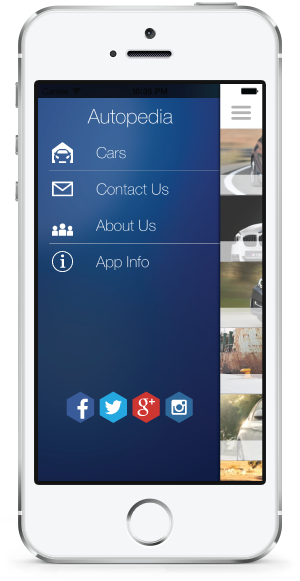 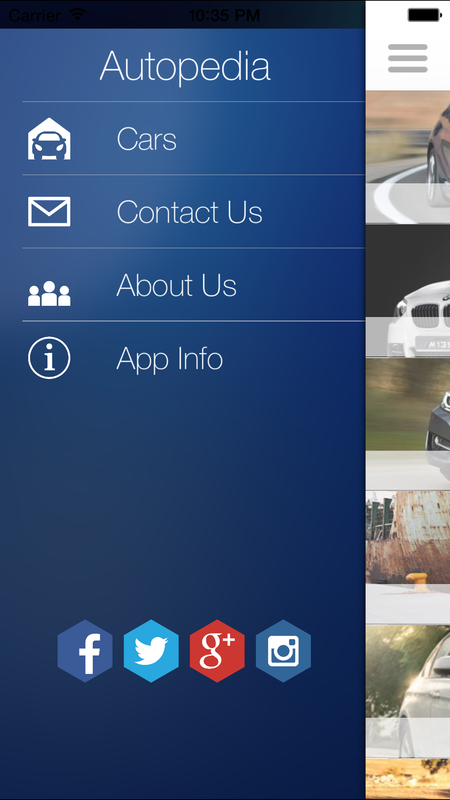 A concise list of automobile manufacturers all in one useful App.